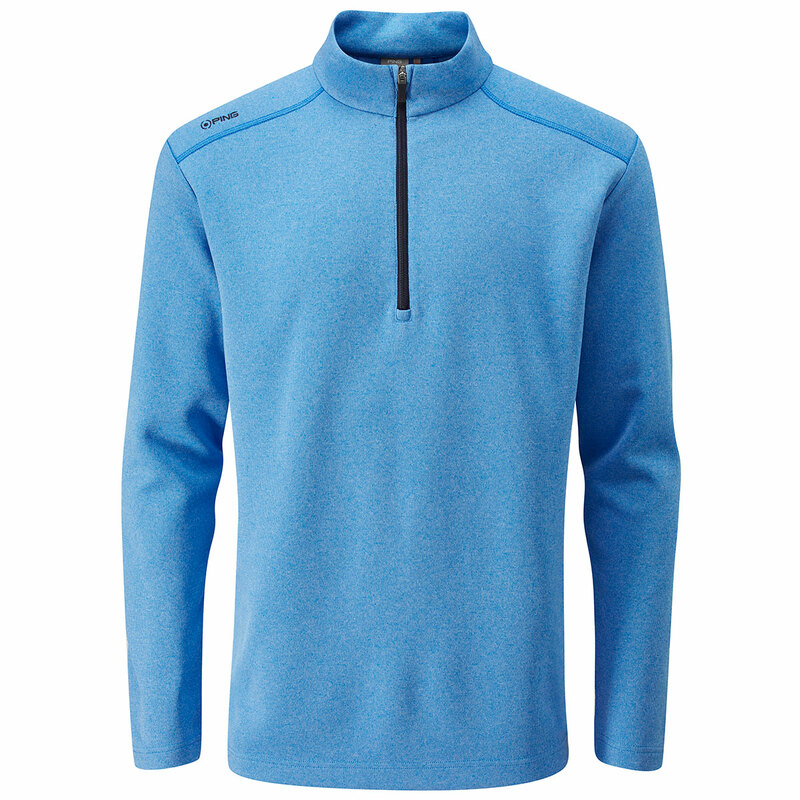 The PING Ramsey Windshirt has been designed with comfort in mind. 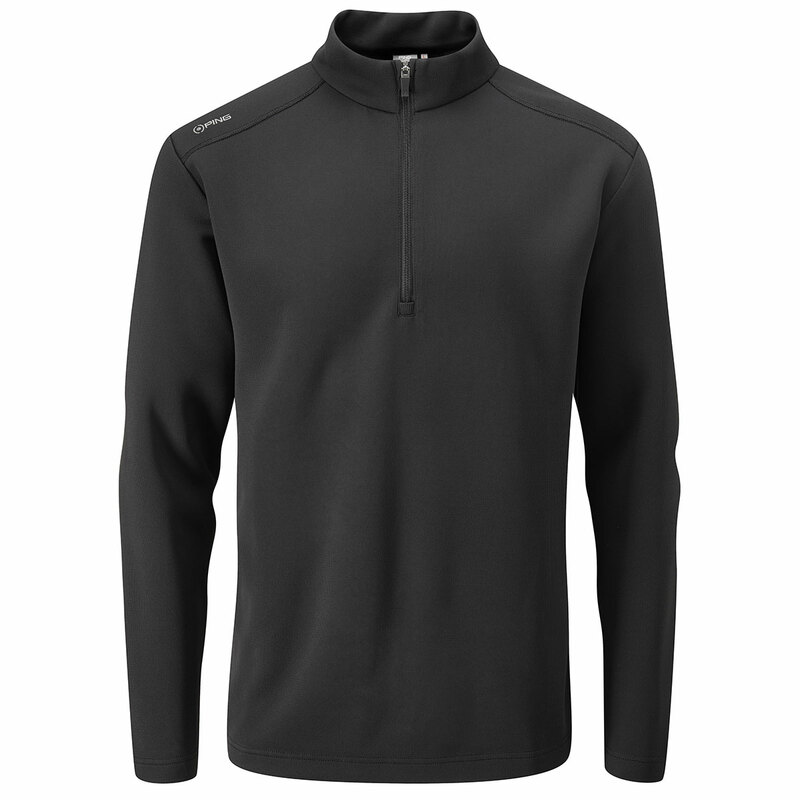 The thermal properties help to keep you warm, during the cold weather conditions, allowing you to concentrate on your game and provide you with a more comfortable feel. 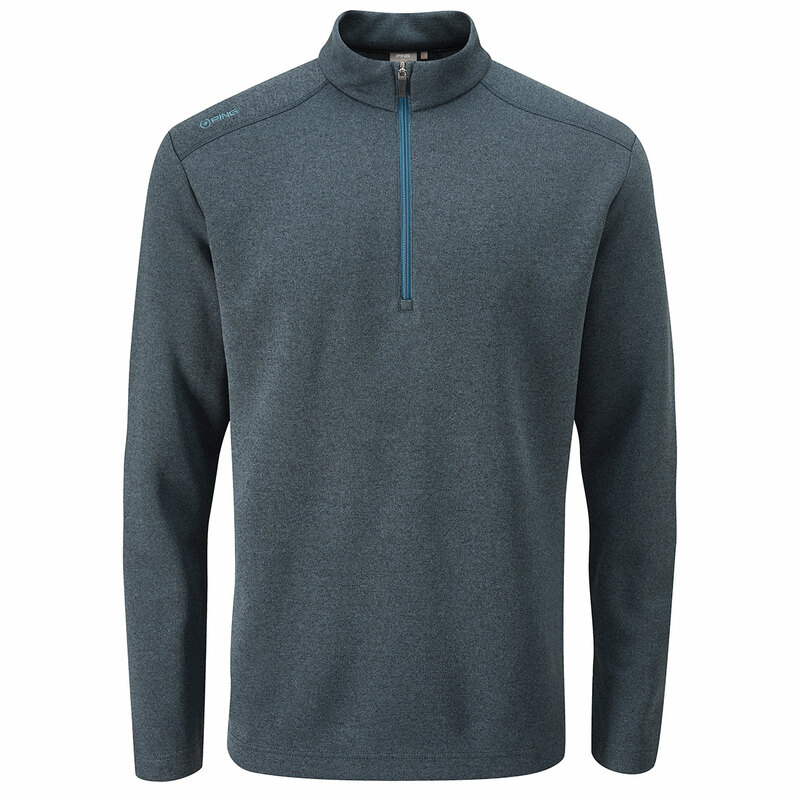 The breathable fabrics ensure that you stay warm, while offering a free range of movement, which gives you every chance of performing to your best. 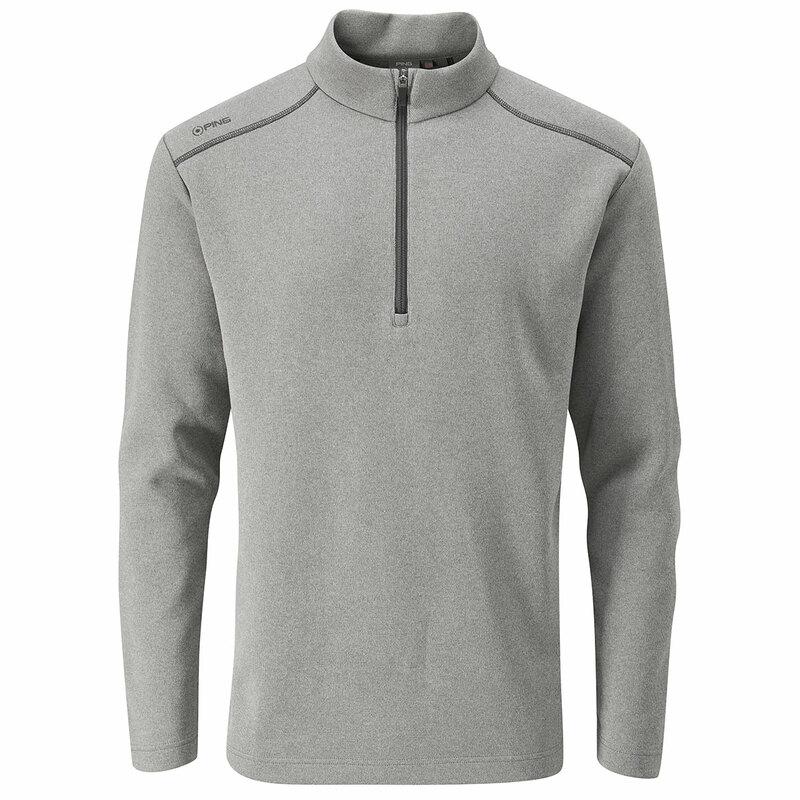 This windhshirt is a perfect garment for every golfer, with it's sleek design, you can't go wrong with the Ramsey windshirt from PING.